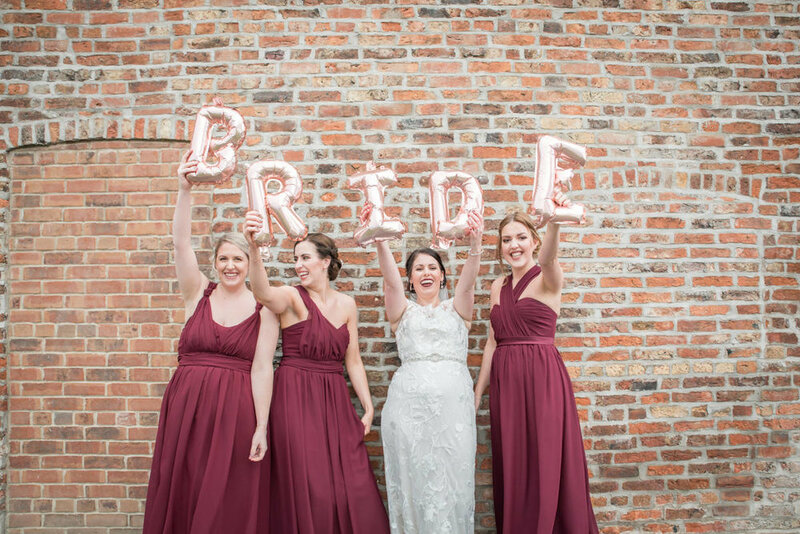 Saturday was my penultimate wedding of 2018….and it was a corker! I’m just sat at my desk while the files download to my hard-drive, but this set of images, of Amy and her gals, jumped out! 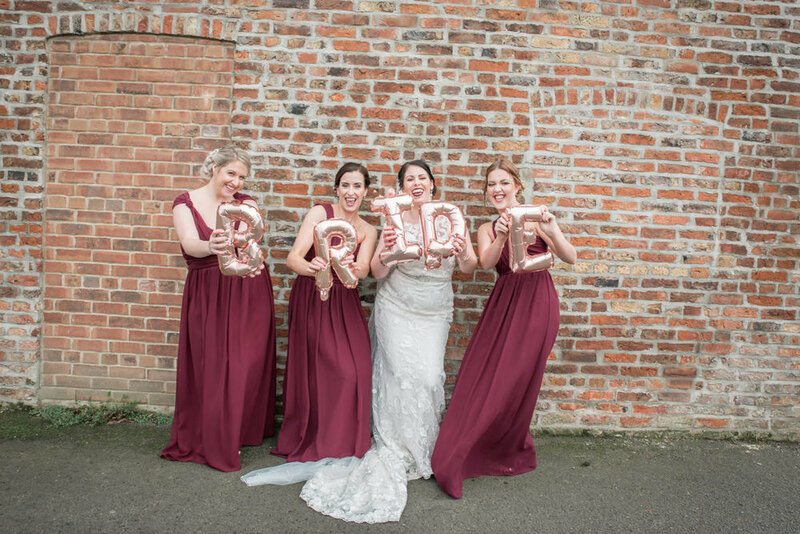 Just before leaving the house, having photographed the bridal preparations, I spotted these hen do balloons….and had a flash of inspiration. I bundled them in to my car and dug them back out, after the ceremony….and here we have it. About 3 minutes of fun and stupidity, before the heavens opened!